Having a high quality furnace is critical to staying warm and comfortable through the cold Maryland winters. At Scardina Home Services, we offer a wide range of furnace services for electric, gas, & oil. Our installation, maintenance, and repair services are exceptional. We aslo provide extra support to each client with a quick response time. Planned and emergency services are offered for your convenience. If you need furnace service in Maryland, Scardina Home Services is the contractor for the job. In addition, our technicians are experienced and fully trained with a reputation for providing reliable, professional service. Learn why your neighbors all over Annapolis, Baltimore, Millersville, and the surrounding areas trust Scardina for all their heat system needs. Let us help you stay warm and comfortable in your home. Click or Call 877-341-6069 to schedule your Scardina service today! 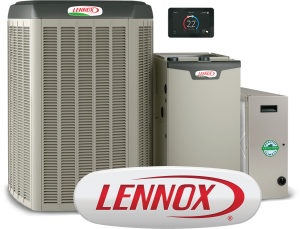 We offer a full line of high quality products from top-name brands like Lennox. Furthermore, you can count on Scardina Home Services to get the job done right, the first time. Upgrade your old furnace to a new high efficiency furnace replacement. Maintain a warmer and more comfortable home. As a result, save on monthly utility bills. One of our experienced technicians will help you select the best unit to meet your needs from a long line of quality products. The U.S. Department of Energy sets the minimum Annual Fuel Utilization Efficiency (AFUE) rating for a new furnace is 78 percent, so a newer model furnace is guaranteed to be more efficient than an older one. At Scardina, we install gas furnaces with AFUE ratings of 90 percent and higher, thus saving you even more on your monthly heating bills, while improving energy efficiency and home comfort. Once you’ve selected the perfect unit, our licensed and insured technicians will expertly install it for you with minimal disruption to your home. We will leave your space as clean—or cleaner—then when we began. Scardina Home Services makes financing your furnace installation project simple. With 60 years of experience installing furnaces in the area, we’ve built partnerships with several financing companies that can provide you with options for your project. No matter how extensive the job, you can do it now with our fast and extensive service. Ask a Scardina professional about all available financing options for furnace installation jobs in the Baltimore and Annapolis areas. We also accept all major credit cards, including Visa, Master Card, American Express, and Discover. Routine Maintenance is best for your furnace. Regular inspections and tune-ups keep your furnace running efficiently at peak performance. A clean machine saves on energy utility costs throughout the cold winter months. Semi-annual maintenance avoids breakdowns and costly repairs. Long-term it extends the overall life of your unit. Ideally it is best to schedule a qualified technician during the off HVAC seasons in the Fall and Spring, before the unit is most needed. Additionally, it is noted many manufacturers require routine furnace maintenance in order to recognize their warranties. Scardina experienced technicians perform a full inspection of your furnace unit. We test the capacitor, contactors, the coil, electric connections, the amperage draw on the compressor and motor, air filters, temperature differentials, refrigerant/coolant levels, gas pressures, ducts, hoses and drain, leaks, and perform a carbon monoxide testing. We service all makes and all models, including top-name brands such as Lennox, Trane, and Carrier, among many others. Having an efficient and reliable furnace is important during Maryland cold winters. Scardina is your trusted source for all your heating system needs. We offer furnace repair services 7 days a week, so you can get help when you need it the most! We know furnaces can break down at any time, so we have emergency service. 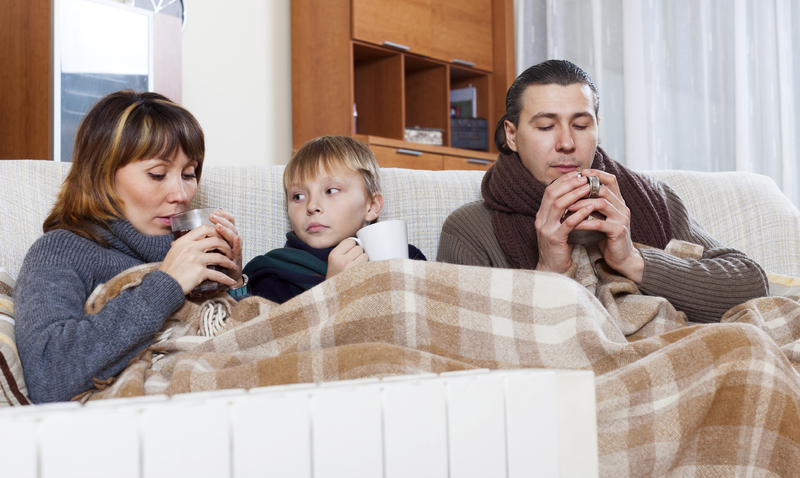 Scardina offers quick furnace repair solutions to get the unit back up and running. Our technicians are fully trained to repair all systems of any make and any model. The furnace does not produce sufficient heat. Loud, unusual noises coming from your system. The furnace is cycling on and off irregularly. There’s been a sudden increase in your heating bills.